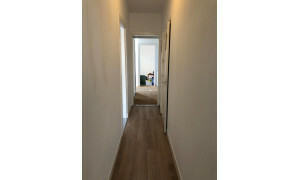 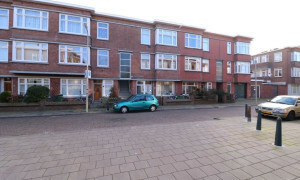 Offered for rent by: Duinzigt Wonen B.V. 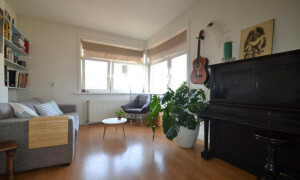 Offered for rent by: Real Estate Partners B.V.
Conveniently located upholstered Apartment with balcony for rent in Den Haag with 2 bedrooms and situated in the Zorgvliet district. 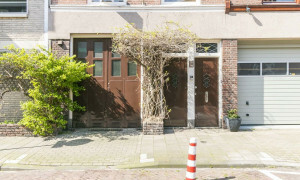 Lovely House for rent in Den Haag with 3 bedrooms and situated in the Laakkwartier en Spoorwijk district. 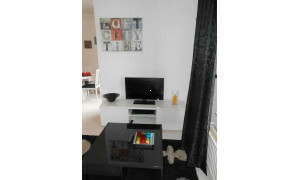 Comfortable upholstered Apartment for rent in Den Haag with 1 bedroom and situated in the Zeeheldenkwartier district. 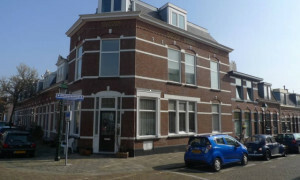 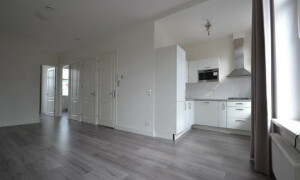 Lovely House for rent in Den Haag with 2 bedrooms and situated in the Morgenstond district. 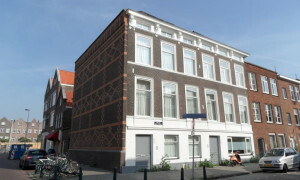 Conveniently located upholstered Apartment for rent in Den Haag with 2 bedrooms and situated in the Benoordenhout district. 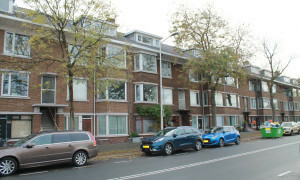 Rental apartments in The Hague. 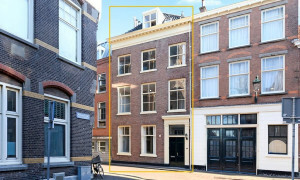 Over 2,000 rental properties for rent in The Hague, rentals including apartments, villas, houses, rooms and studios. 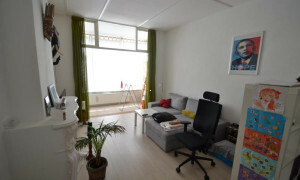 Find a rental home or furnished apartment in The Hague on Pararius. 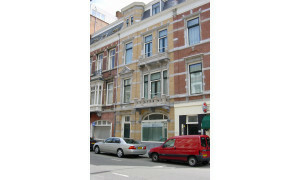 Visit this website to find yourself a new rental home in The Hague. 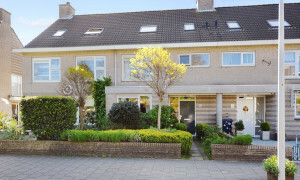 Pararius is the largest rental portal in the Netherlands, bringing the tenants and landlords of rental apartments together in a unique manner. 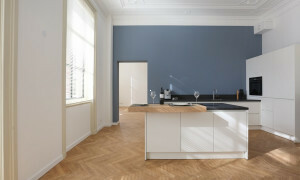 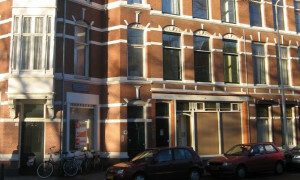 The Pararius website lets you view the available rental apartments in The Hague free of charge. 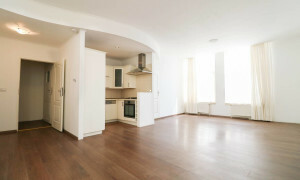 The rental apartments can easily be filtered using our built-in search engine so that the apartments shown in The Hague meet your specific requirements. 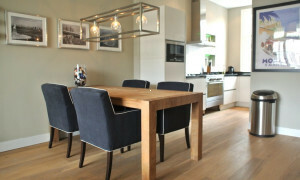 Do you want a furnished rental property in The Hague or do you require a certain number of square meters? 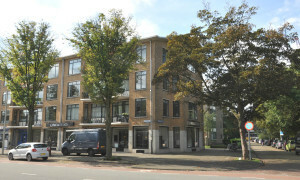 Specify your preferences, and only the relevant rental apartments in The Hague will be shown. 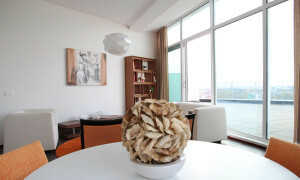 Don't forget to use our 'advanced search' page, it helps you to find furnished apartments in The Hague and other specials faster. 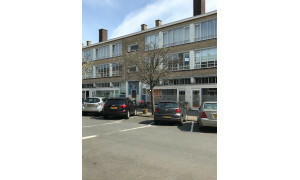 The different areas in The Hague all have their own identities and functions, and efforts are currently underway to improve the quality, liveability, leisure facilities and public spaces of the city. 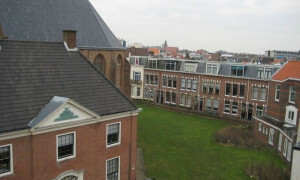 The Hague, located in the province of Zuid Holland, has an international focus, thanks to its position and the many important international organisations that have their headquarters there. 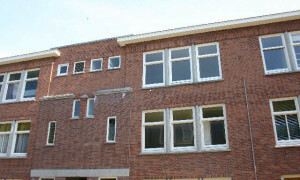 A lot of new areas are being created to build new apartments for rent: Ypenburg, Wateringse Veld and Leidschenveen. 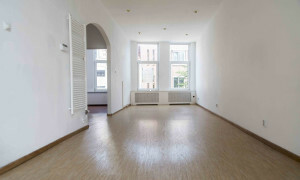 This will make renting an apartment in The Hague easier. 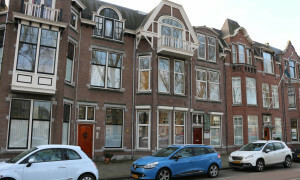 These developments concerning rental apartments offer many opportunities to people who are interested in a renting an apartment in The Hague. 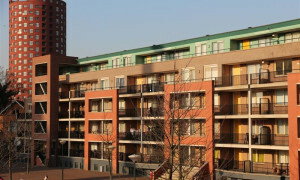 The municipality of The Hague is combining the construction of these new rental apartments with accessibility improvements. 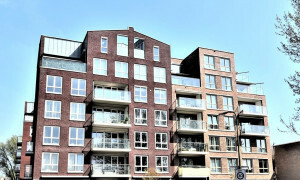 If you want more information concerning rental apartments in The Hague, go to the website: The Hague. 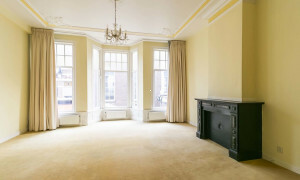 Pararius offers a fine and varied range of rental apartments in the city: finding your perfect rental apartment in The Hague is easy with Pararius.